Failure to control sewage spilling into a river used for tap water cost three cadres their jobs. 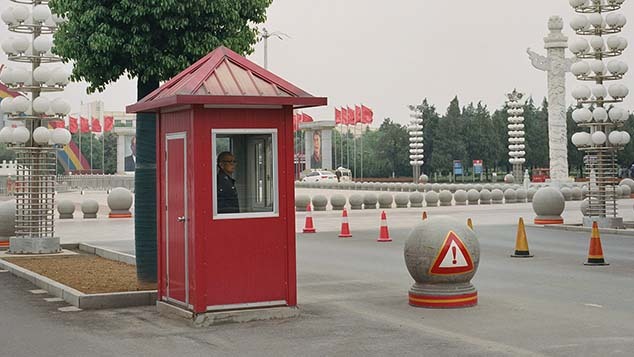 Three high-level officials have been removed from their positions after a television show exposed their lax oversight of area wastewater, local news outlet Chinese Business View reported Thursday. The dismissals followed an appearance by Li Xiaobing — the director of the environmental protection bureau of Hu County, located near Xi’an in northwestern China’s Shaanxi province — on a Feb. 8 episode of “Moment of Government Inquiry.” The show, broadcast by a Xi’an government-owned television station, exposes failings by local officials. 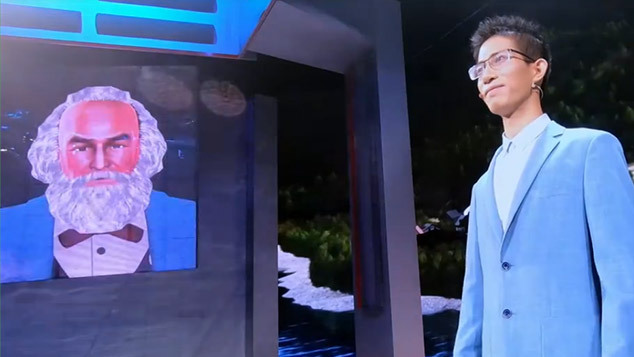 The program’s presenters asked Li about sewage from duck farms spilling into the Feng River, which is a source of tap water for Xi’an, a city of more than 8 million people. 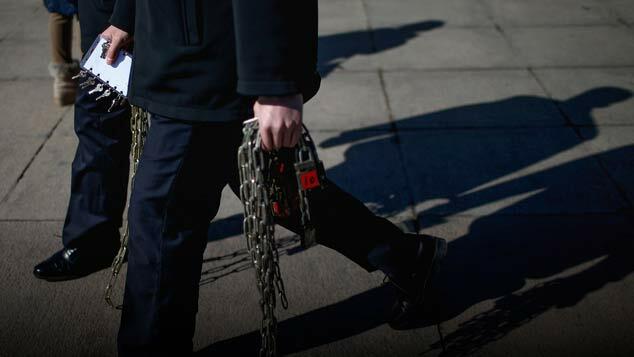 His responses were unconvincing, and two days after the episode aired, Li was removed from his position along with the bureau’s deputy director and its discipline inspection department head, according to a document issued by the Xi’an government. After watching the footage, Li explained to the show’s audience that the majority of the sewage is of residential origin. “It’s the town farmers’ bathing water,” Li said, adding that only a portion of the water comes from the area’s duck farms. The episode exposed more pollution issues in Hu County: A local starch factory secretly disposed of its sewage, determined to be highly polluting, during the night, and brick production at an illegal kiln severely polluted the air. Speaking to an undercover reporter, the kiln owner explained how to avoid inspections from the authorities. 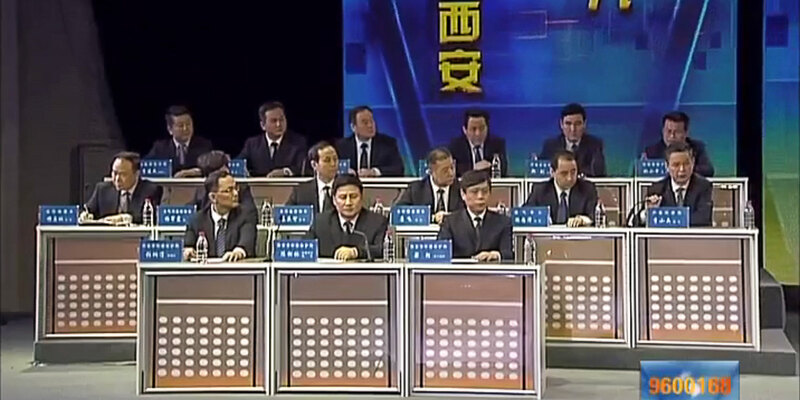 Although the high-ranking cadres on the program — mostly environmental protection officials from various bureaus in the area — promised on camera that they would deal with the problems as soon as possible, few apparently believed them: In “Moment of Government Inquiry,” the studio audience gets to vote on whether the officials on stage convincingly explained how they would solve the problems. 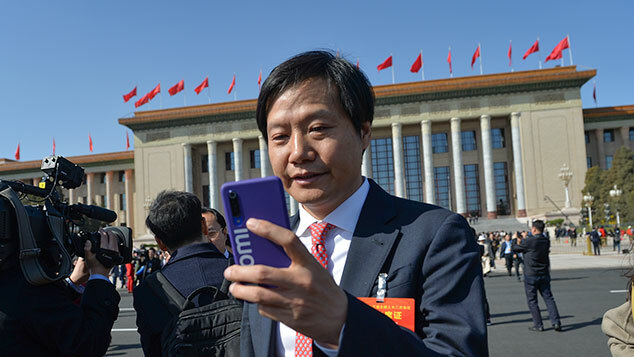 In one voting round, more than 70 percent said that they were “unsatisfied” — the worst mark ever given on the show, according to Chinese Business View. On Feb. 9, the Hu County government announced that it would immediately investigate all of the problems exposed on the TV show. The environmental protection bureau’s new director and deputy director were reportedly installed on Saturday, Feb. 11.